No matter the venue, this hoodie has you covered. Made of 7.8 oz, 50/50 cotton/poly. Tear-away tag. 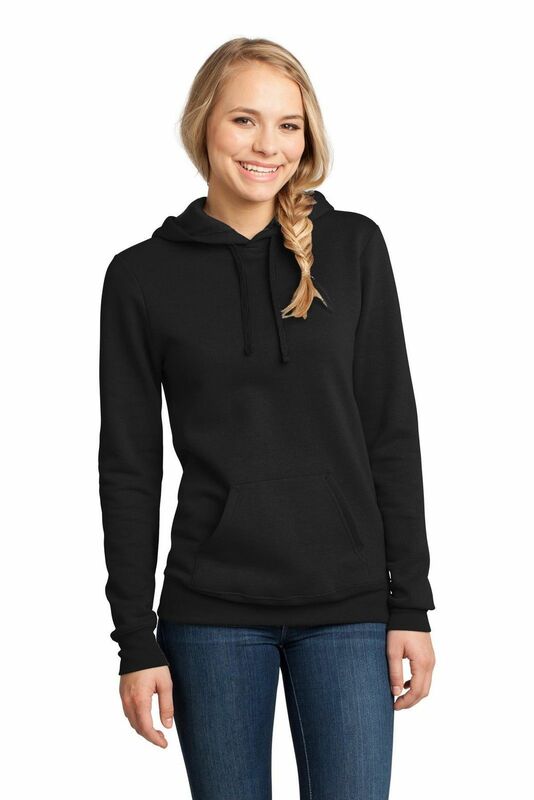 Contrast black drawstring and hood lining. 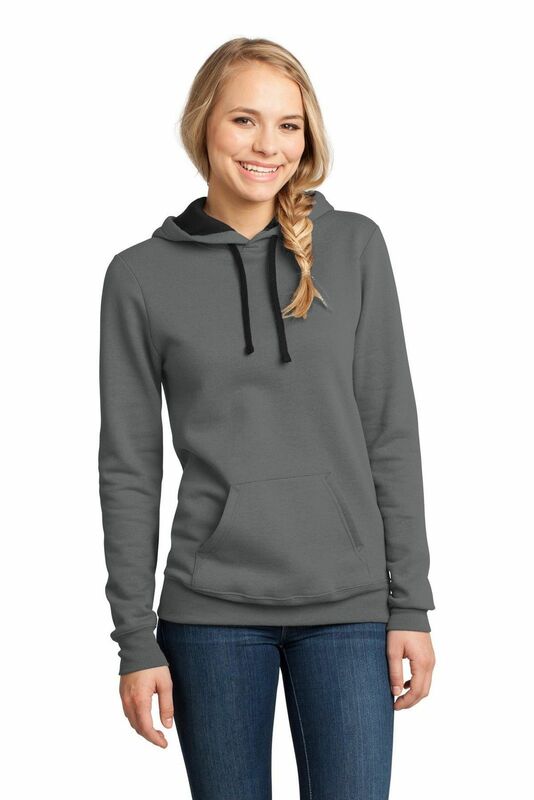 Great sweatshirt for any occasion.